Trusses can vary from job to job and to get the most accurate pricing please call us at (918) 686-8060. You can also fax us at (918) 686-7420 or email us. Please have as much information as possible ready before calling, or be sure to include it in your fax or email. The information you provide will better help us to get you a fast and accurate quote. Newell Wood Products uses Alpine Software to engineer your trusses! 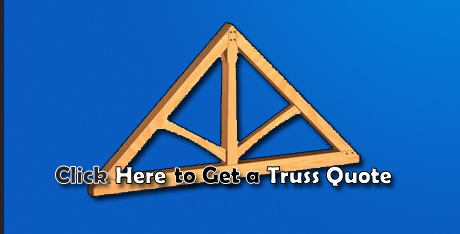 Click here to get a Truss quote! 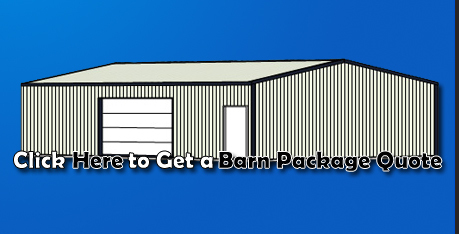 Click here to get a Pole Barn / Metal Building quote! Click here to see photos of the truss shop and completed jobs! 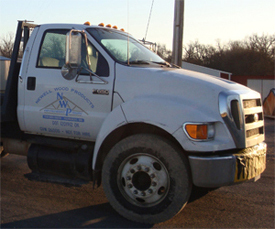 The Alpine logo is trademarked by Alpine Engineering Corporation.